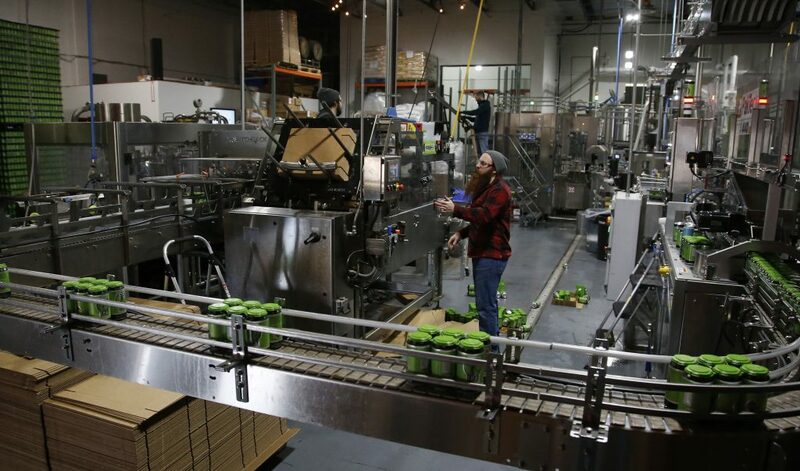 The beer revolution will leave just two states — Utah and Minnesota — where only 3.2 percent beer may be sold in grocery and convenience stores. 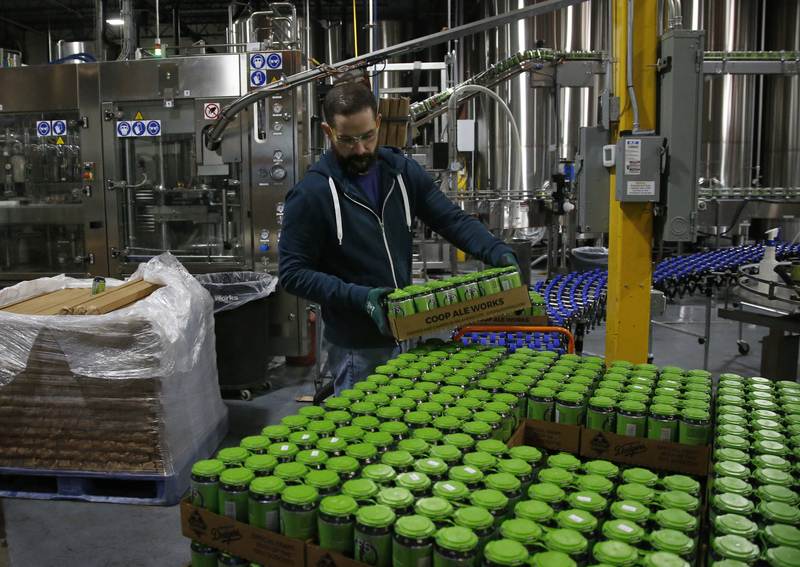 Beer industry observers say how lawmakers in those states react to the changes could determine whether the future of low-point beer in the U.S. is as flat as a week-old lager. 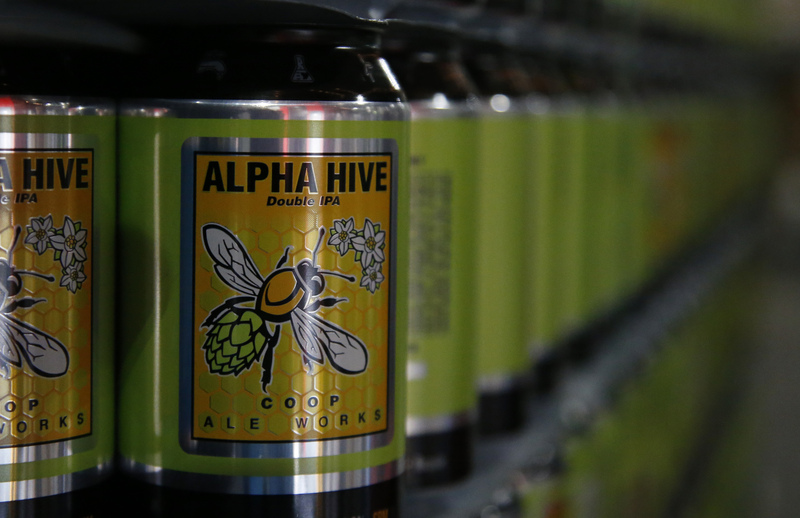 Half of the nation’s 3.2 beer market was in Oklahoma and an additional 20 percent was in Colorado. Oklahoma was the first of the nation’s five 3.2-beer states to make the switch, which represents a major shift for the state where alcohol was illegal until voters repealed statewide prohibition in 1959 — 26 years after Prohibition was repealed nationally. Frankly, I can’t tell the difference between 3.2 and ‘regular’ beer. However, Utah may as well get with the 20th century (that was on purpose) before the breweries force them to do so. Was there ever any tangible evidence proving 3.2 saved lives ? I spent five years bartending in 3.2 bars; I can guarantee you it never saved lives in those dives: because that was our (bartenders) job. Hell; when I worked in SLC I was almost killed by three WWF wrestlers drunk on 3,2’s. time to reduce it to 2.3? Near beer is a joke. It’s ridiculous I have to overpay at the state run gestapo liquor store if I want full strength. Seriously like $14 for a 6 pack is absurd. I don’t even buy my booze from anywhere in Utah anymore. I go to mesquite buy a couple hundred bucks worth and put it back home and it last months. It’s worth it the time and money to do that as the hard liquor prices are half the price there. Just have to buy enough to make the trip worth it. I’m not an alcoholic but I like to imbibe occasionally and when I do im not going to overpay the state of Utah because of their antiquated religious beliefs regardless of the legality. Amen brother. Where did you say you live? I’m right there with ya North. My few beer drinking buds and I make the run to Mesquite also and we all stock up. I also have a kegerator and order my kegs from Lee’s. This state really needs to get on board if for nothing else, the tax. Hopefully, someday the LDS will invest their billions in some of the Beer company’s so it will become legal here. Since the law has taken affect here in Oklahoma, I have not heard one report of increased DUI’s. There is not mayhem and drunk drivers all over the road. Just saying in case Utah is scared to have regular beer. It will be ok.
Pacifico, not even that strong a beer, is over $2 PER BEER in the liquor store, and on sale, about $1 in Mesquite. The sales change, but the price discrepancy is the same, there is great beer at half the price just down the street. Please explain why you are charging outrageous prices? The State liquor store is also hugely profitable, and pays the lowest wages. 3.2 beer just means people drink more to get drunk, not that they drink less overall. That always worked for me! Believe it or not, not everyone drinks to get drunk. That’s something the young one’s do. The greedy Mormons that run the DABC will cave in. There is just too much money to be made. What would it take to change the law here in Utan the 3.2 beer, would they have to put it on a ballot and have us all vote on it, or could they just pass a new law? Even though the state is controlled by a dominant religion, how close are they to actually be willing to get rid of the 3.2 law?